You will then be asked to name the Peergrade assignment. 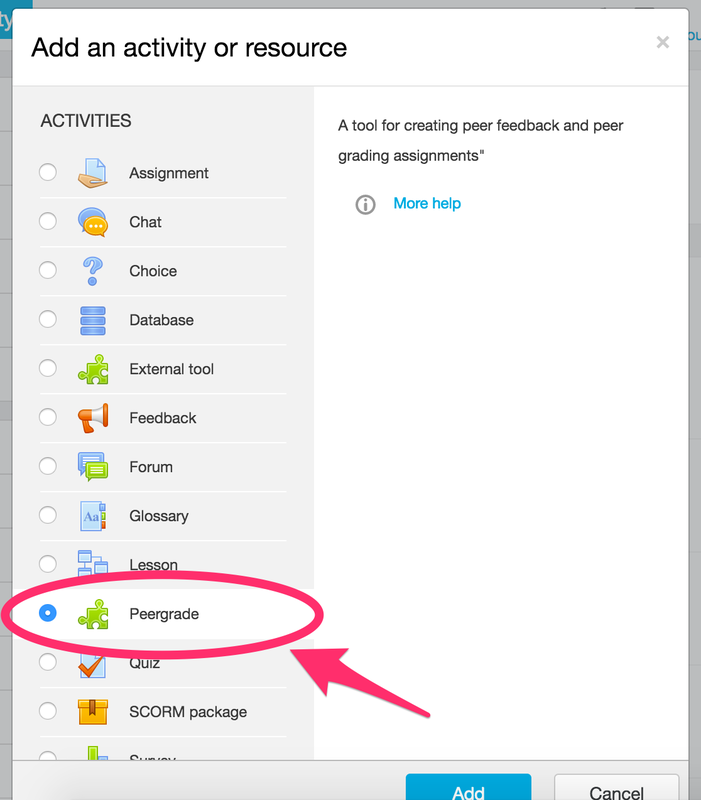 We recommend using the same name for Peergrade assignment as you used for your Moodle activity. 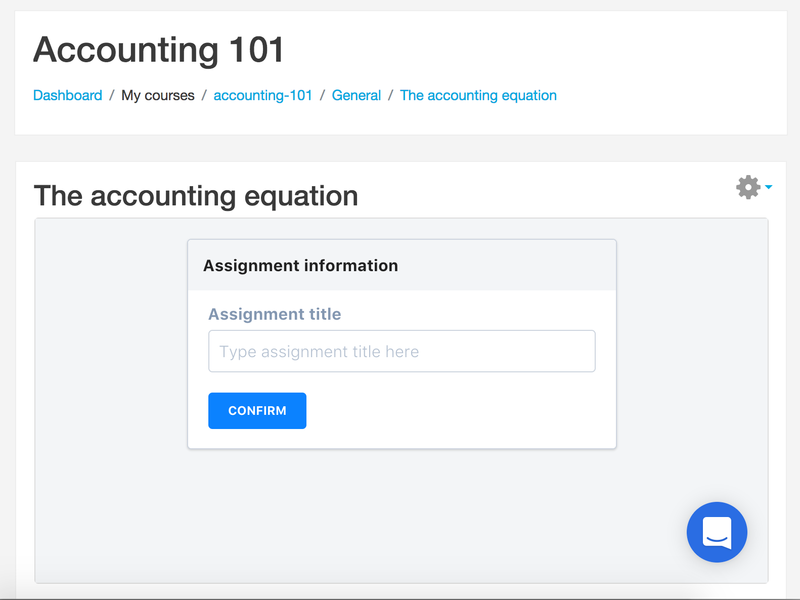 After this you will be taken in to the normal Peergrade assignment creation flow. 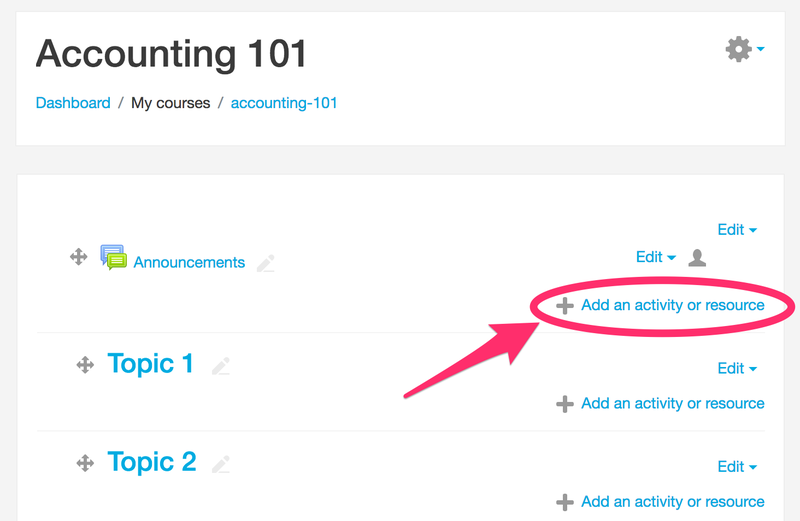 Here you can set the various options for the assignment like allow hand-in types (upload, link, Google Docs etc.) – you can read more about that in our guide here. Later on you'll be asked to create the rubric and set deadlines, we have more the info on that in our guide over here. 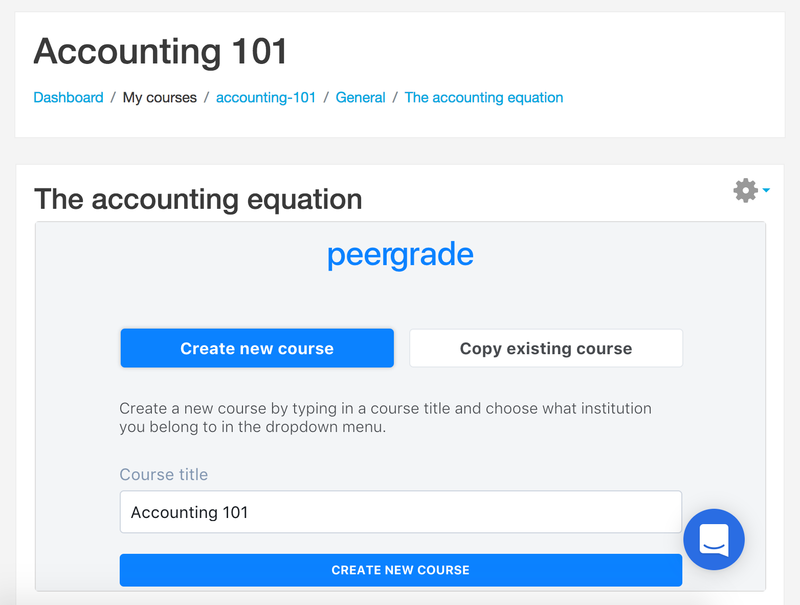 Your students will see the Peergrade assignment as a normal Moodle activity in their course overview but with the Peergrade icon. 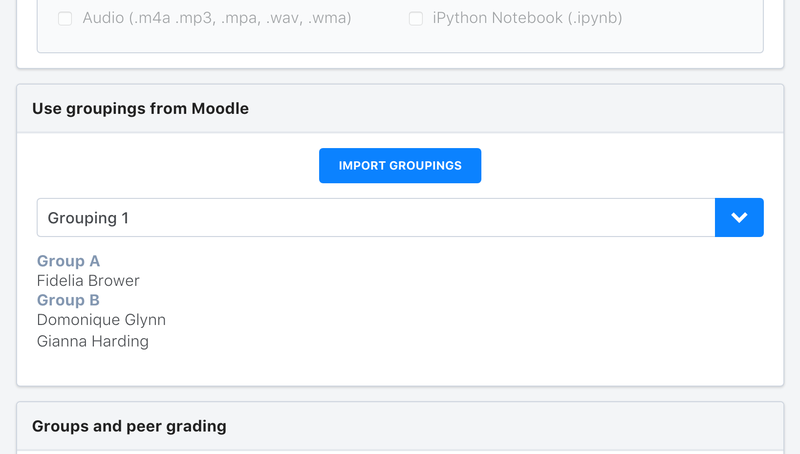 When they click the activity they will be brought in to the student interface of Peergrade, and be able to hand in, give feedback, or read their feedback depending on where in the process they are at the current time. 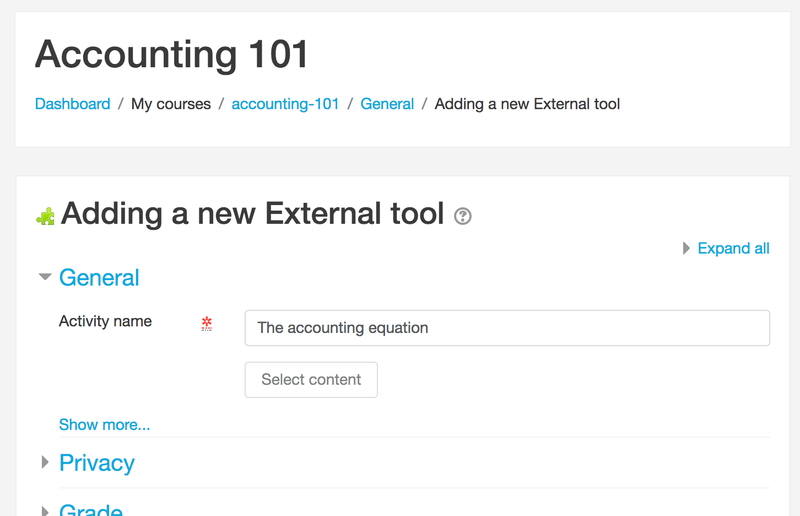 When you create an assignment you can choose to import a grouping from Moodle. This is currently only available when accessing Peergrade through LTI – it is not available when you access Peergrade directly via peergrade.io. 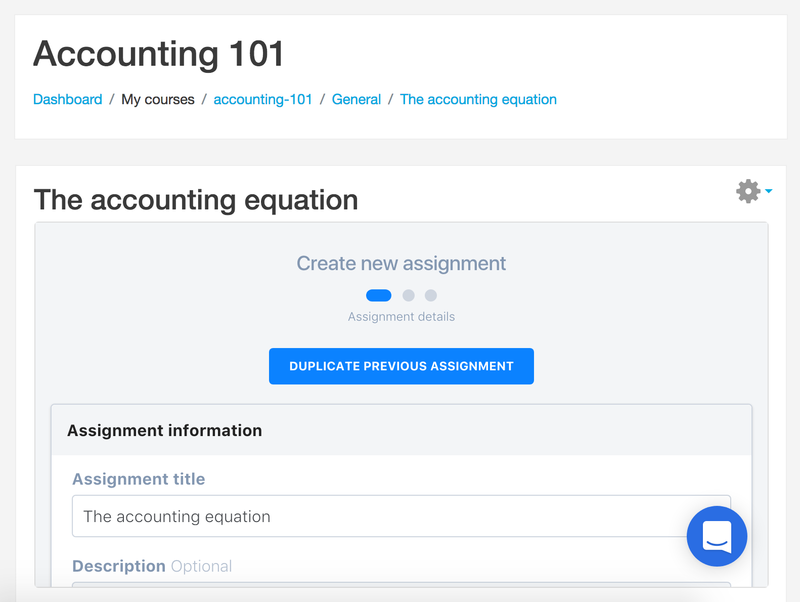 Now, you can set up the rest of the assignment or simply save the assignment right away if you've already set it up. When your students hand in they will be assigned to the groups listed here. The group that they're in, will be shown to them on the hand-in page, both before and after they hand in.